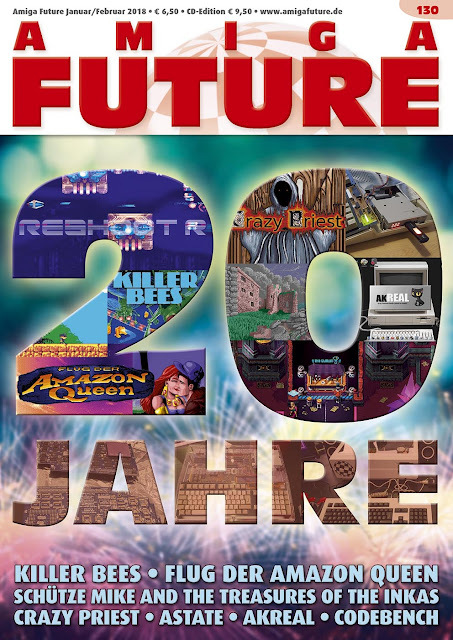 Indie Retro News: Amiga Future - Print Magazine celebrates 20 years! Amiga Future - Print Magazine celebrates 20 years! 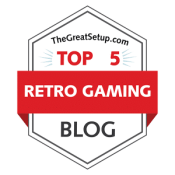 The magazine which is available to order either with or without a CD usually comes with a number of interesting articles, such as reviews, previews and interviews of the latest games that have been released or are still being developed. 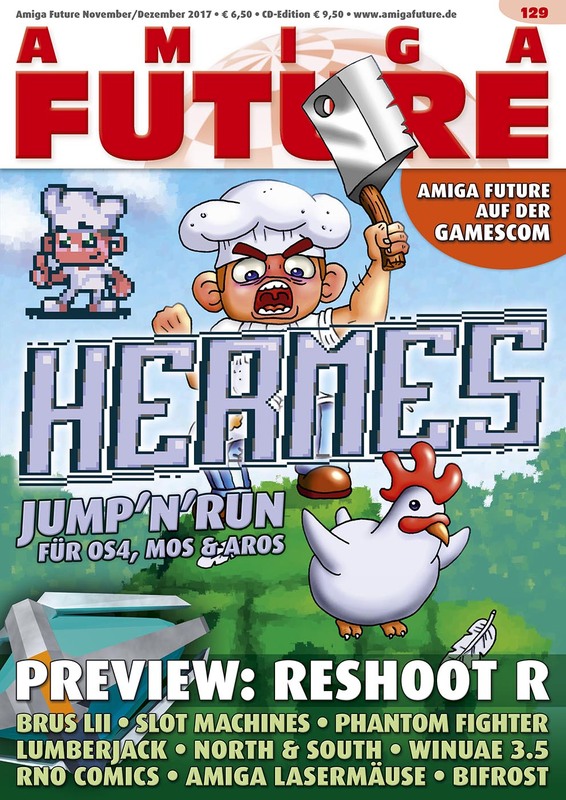 Furthermore The Amiga Future magazine is available as an English and German printed magazine in FULL COLOUR directly available from the magazine editorial office and also from various other Amiga dealers!